Demands on Kamasutra Book Prohibition in India: Everyone is shocked for the prohibition of the Kamasutra book which is the cause of pride from ancient classic Indian book. The whole world unanimously believes that Kamasutra is the only book which shows the passion of love. But the strange thing is some Veera Hindu group keeping allegation. That because of selling this Kamasutra book near Khajuraho Temple our country respect is decreasing. There are bare sculptures if we look up the Khajuraho sculptures. If we go through they perfectly designed for our eyesight that the human evolutionary system. Khajuraho Temples are recognized as the prestigious Temple for the world’s hereditary prosperity. 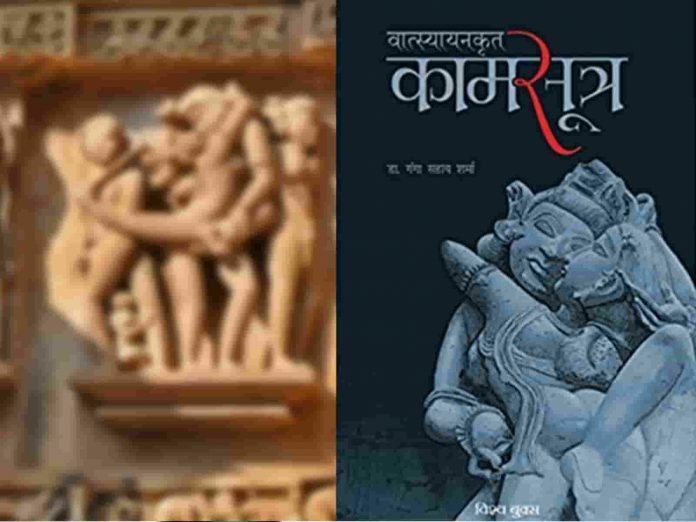 Since long back the Kamasutra book is selling near the Khajuraho Temple which shows the perfect sculpture explanation of this book. Tourist thinks that they can understand very well after seeing the sculptures and read the book. But even this is also the problem for the new Hindu disputes. 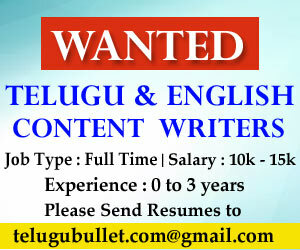 They create new philosophies that Peacock will not romance, cow releases oxygen. They even can foul Vatsayana(one of the Kamasutra book philosopher). The critics are saying that their madness went to peaks. Even questioning that how this book which is from AD can make our country reputation low…? Next articleSonakshi To Pair With Chiranjeevi?